Dealing with paperwork. It’s probably one of the most frustrating things in the world. We’ve all got to do it and over time, it builds up in drawers, files and cabinets all over the home or office. Insurance papers, personal documents, invoices, bank statements… it all adds up. But we’re not the only ones who’ve got to deal with paperwork. 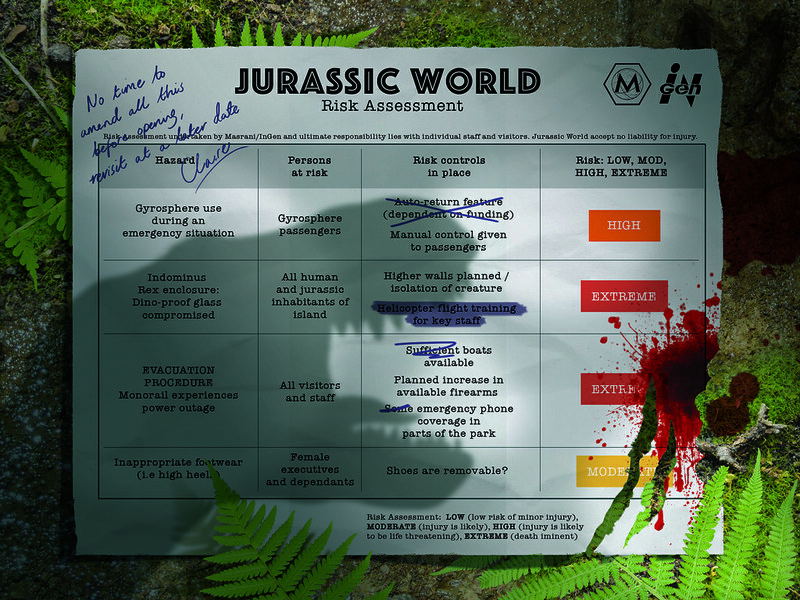 Even our favourite TV and film characters have to pass their MOTs, carry out risk assessments and make sure their insurance is up to date. And we’ve got the evidence of this below…. But, after all the explosions, car chases, murders and galactic wars, nobody ever really thinks about the red tape! 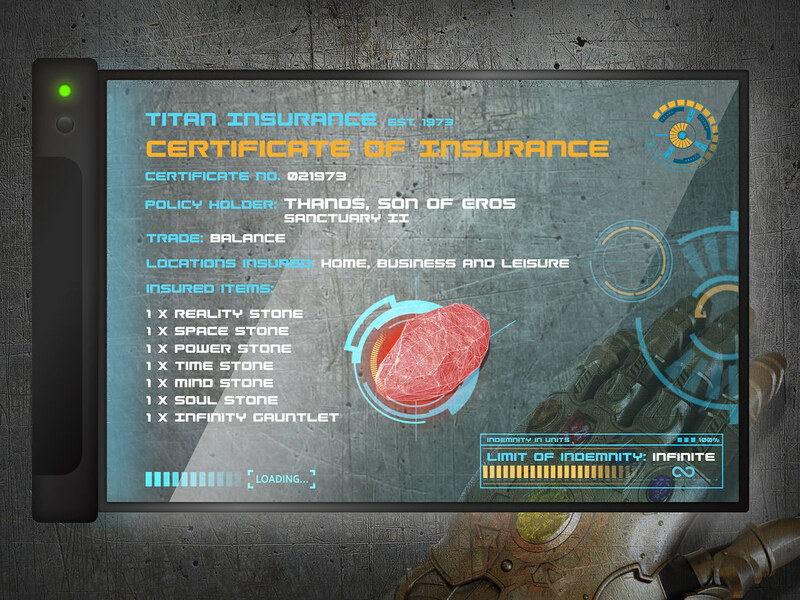 We, however, know that these documents are important, and, after all, you never know when the next or dinosaur rampage is going to occur, so don’t be like Thanos or Darth Vader, invest in some secure document storage to keep your important papers safe! 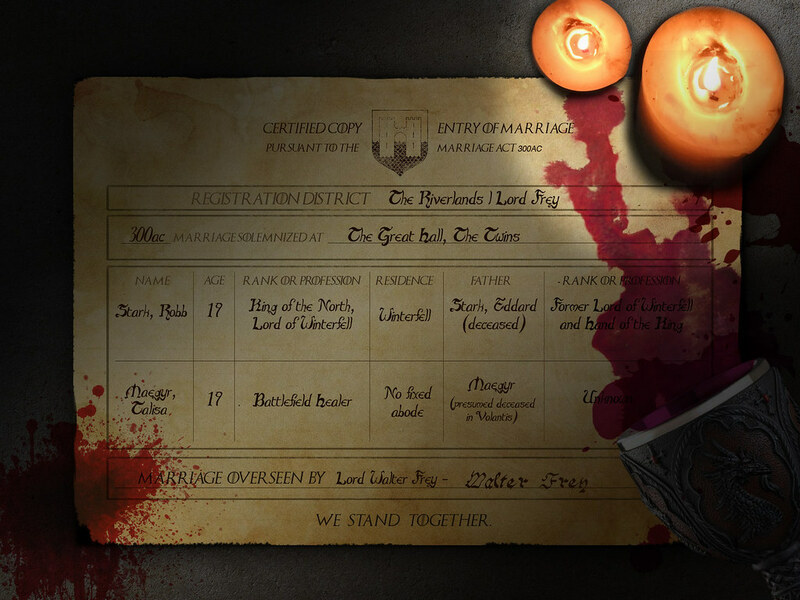 To be fair, after the Red Wedding, Robb and Talisa Stark probably weren’t thinking too much about keeping their wedding certificate safe, or indeed anything really, being as they were dead and all. 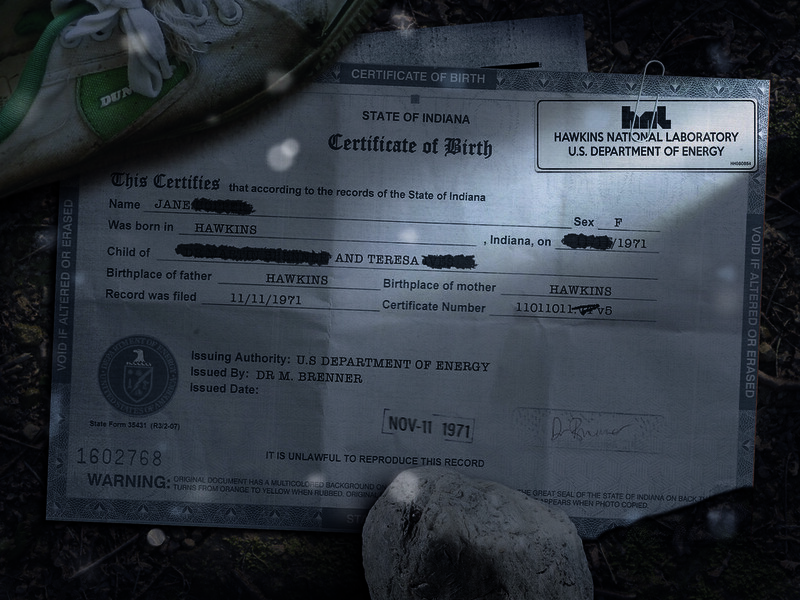 This highly classified document was found in the wreckage of the Hawkins National Laboratory following the incident with the Mind Flayer and the Demodogs. Who knows what other secrets they’re hiding? All we can really say is: RIP, Bob. 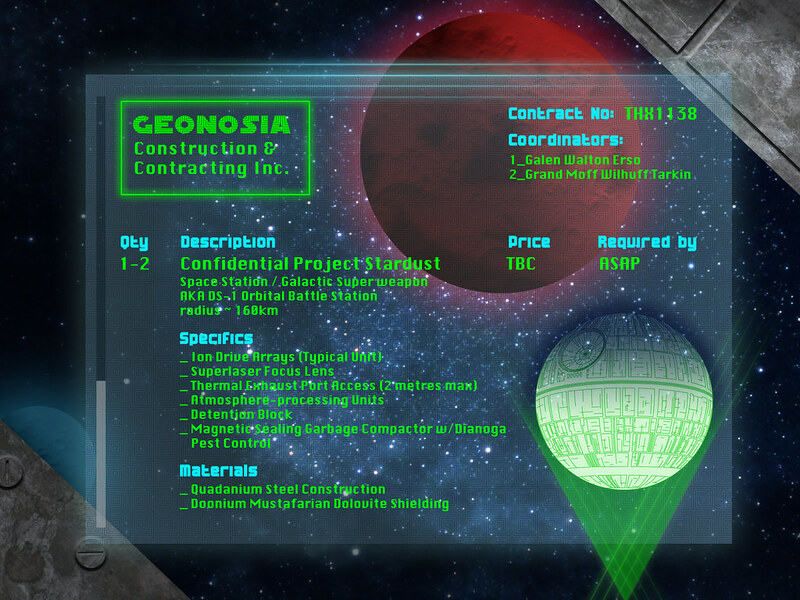 Ever wondered how much the Death Star would have cost to build? Well here you go. Those ion drive arrays and dolovite shielding definitely don’t come cheap. Keep your documents safe from rampaging dinosaurs and mind-flaying monsters, and store them in secure offsite document storage. Westeros facility coming soon. Watch this space.